Apply directly over the rust. This product STOPS RUST – Dead in its tracks! Chassis Saver cures by no hardeners or activators. 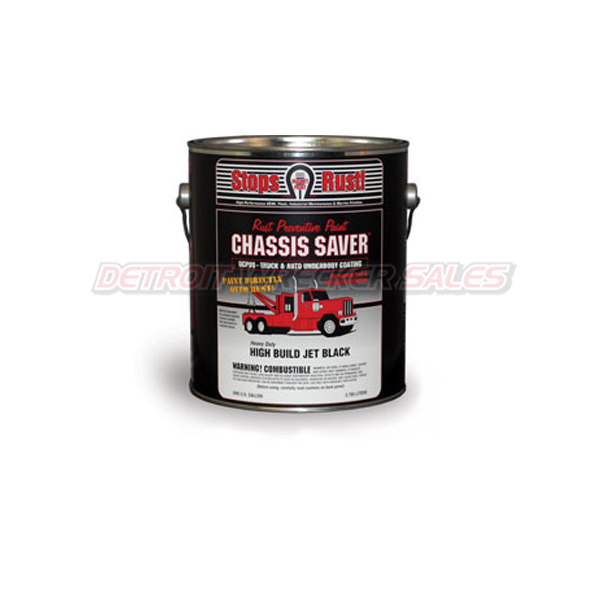 Chassis Saver is completely unaffected by road salt, gasoline, diesel fuel, oils, battery acids, hydraulic fluids, solvents, chemicals, or corrosives.